I hope you guys had a great start to the week! 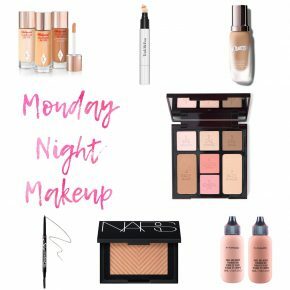 I got my hands on some brand new makeup during the weeks so they’ll be the focus of this weeks Monday Night Makeup. I’ll kick things off with the Urban Decay B6 Vitamin-Infused Complexion Prep Priming Spray as it was the first product I used. Urban Decay B6 Complexion Prep Spray is a rebalancing, radiance-renewing formula designed to improve skin tone and texture. 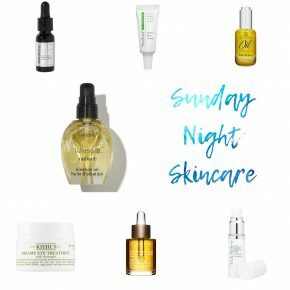 Powered by antioxidant Vitamin E, exfoliating Willow Bark and a patented, stabilised form of topical Vitamin B6, the ultra-hydrating mist helps to combat excess oil and minimise unwanted shine for a smoother, more refined complexion. 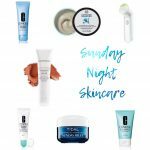 It can be used as a primer before makeup application or as a refreshing spritz throughout the day. 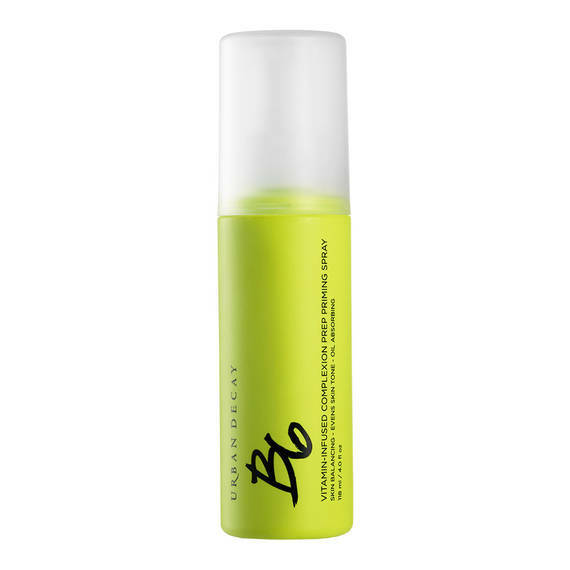 The spray bottle emits a microfine mist for a lightweight, non-greasy finish. It’s priced at €31 and you can pick it up from Urban Decay stockists nationwide. 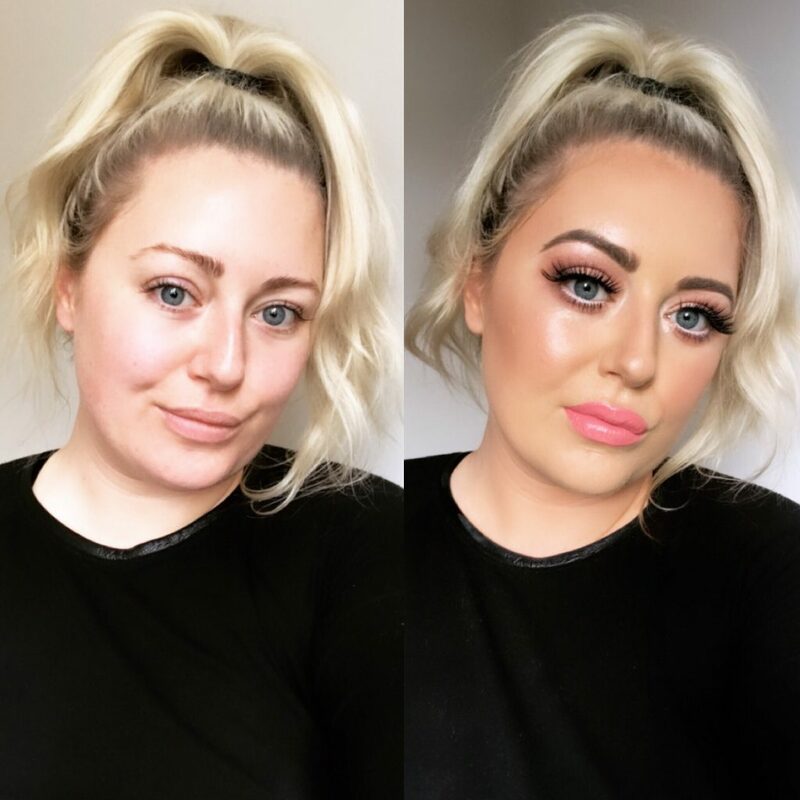 I tried out a new foundation today too, the YSL Touche Éclat All-In-One Glow Foundation. 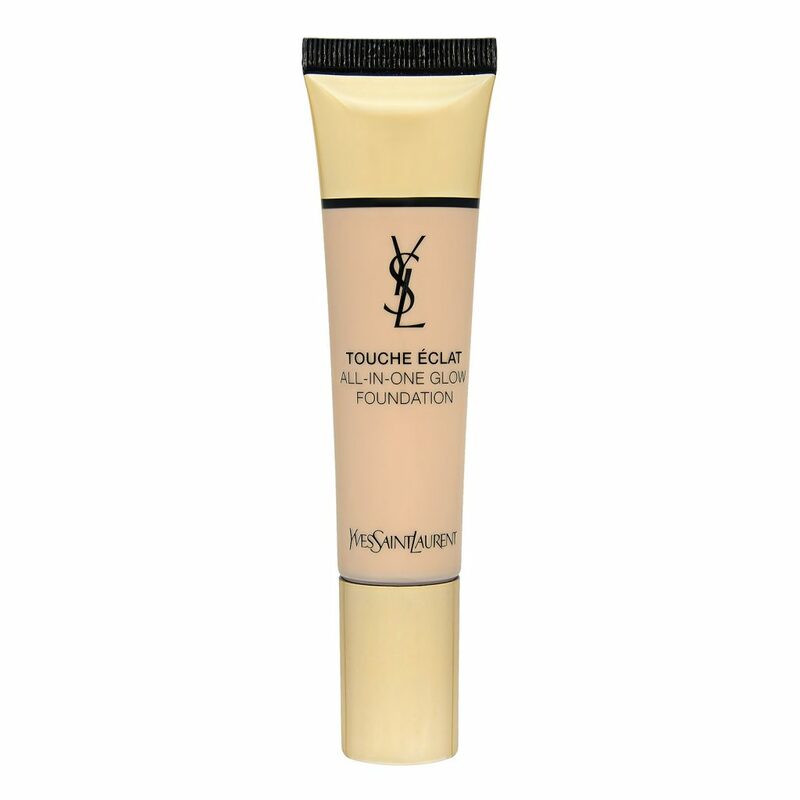 YSL Touche Éclat All-In-One Glow Foundation is an oil-free, hydrating foundation with buildable, natural-looking medium coverage. 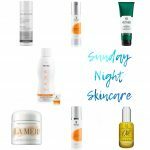 It creates an instant glow and a healthy-looking, radiant complexion. The hydrating formula covers imperfections and gives the skin a long lasting fresh feeling. It’s priced at €44 and you can pick it up from YSL counters nationwide. To prep the eyelids I used the Trish McEvoy Eye Base Essentials in Bare. This shadow primer and upper-eye brightener corrects darkness and discolouration of the eyelid for an instantly vibrant and bright-eyed look. Wear alone or as a primer to lock your shadow in place for crease-proof all-day wear. You can pick it up from Harvey Nichols in Dundrum. 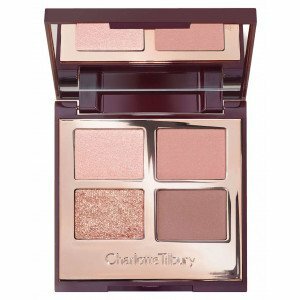 Next up I used two brand new products from Charlotte Tilbury, the first of which is the new Luxury Palette in Pillow Talk. The Luxury Palette in Pillow Talk is a pretty, feminine every day eyeshadow palette with four shimmer and matte shades featuring champagne pink, matte dusky rose, soft matte brown and rose gold sparkle shades. 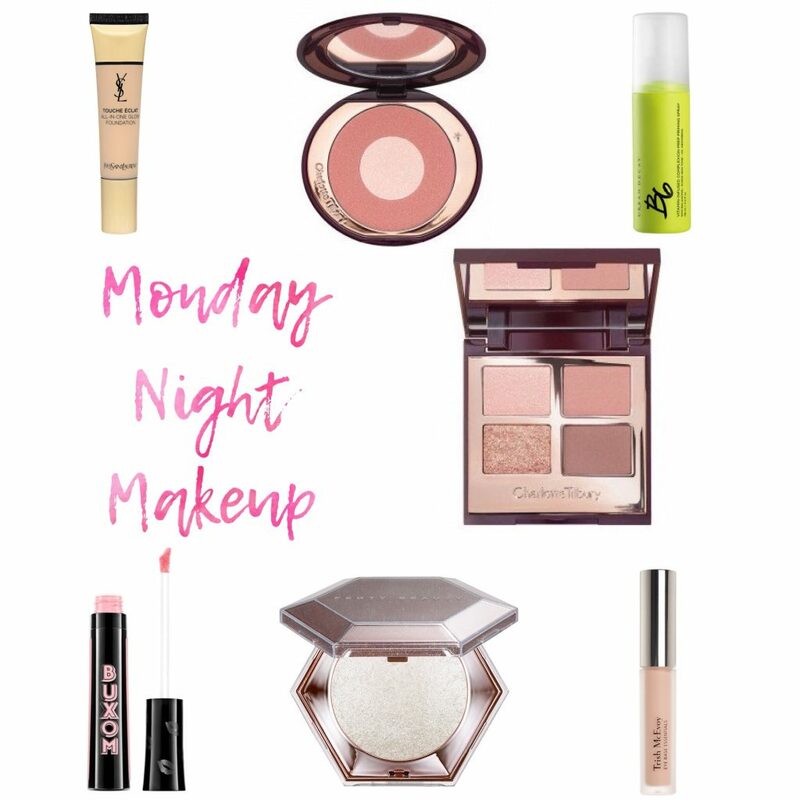 The universally-flattering shades enhance all eye colours and suit everyone aged 18-80 and is ideal if you want an easy-to-use eyeshadow routine that will take you to any occasion. It’s priced at €50 but is currently sold out on the Charlotte Tilbury website so keeps your eyes peeled in Brown Thomas stores and online. 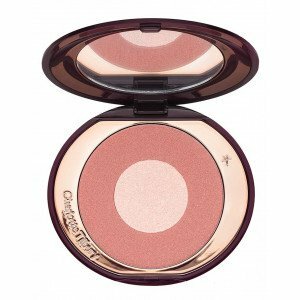 I also used the brand new Charlotte Tilbury Cheek To Chic Swish & Glow Blusher in Pillow Talk. Colour-rich pigments are rolled into finely crushed pearls to create smoother-looking skin with excellent blendability and perfect colour uniformity. It’s priced at €39 and you can buy it online here or in store at Brown Thomas. Next up I highlighted with the brand new Fenty Beauty Diamond Bomb. Diamond Bomb takes glitter to a whole new extreme in a shimmering 3D formula that’ll leave your face and body crystal-coated. 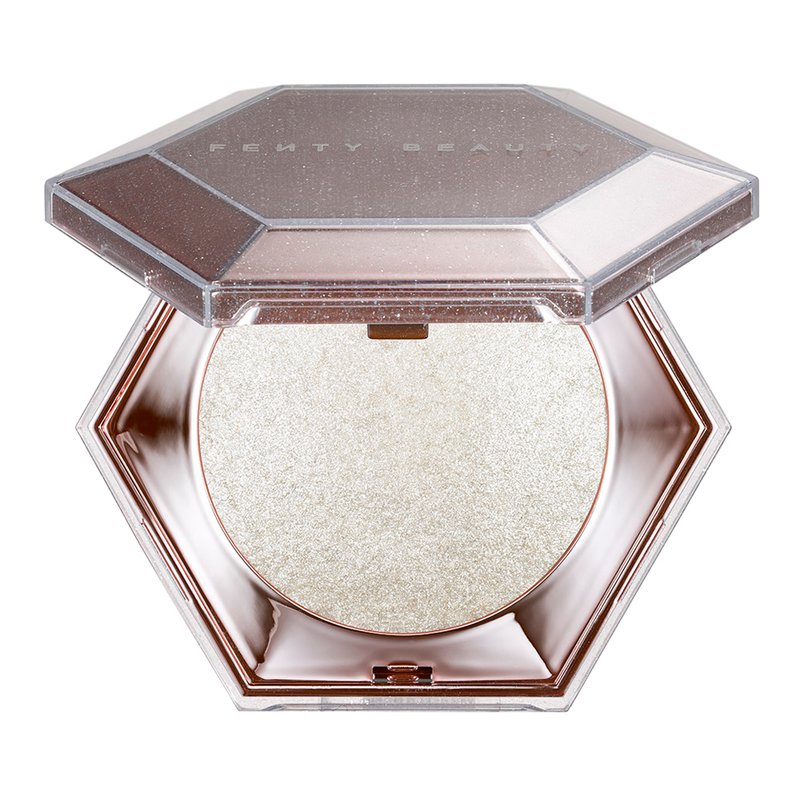 It’s a one-of-a-kind diamond-dusted highlighter that applies like a 3D glittering veil, delivering pure show-stopping sparkle all over the face and body. Diamond Bomb features a unique jelly-powder formula that’s bouncy, cool to the touch, and melts into skin like butter. 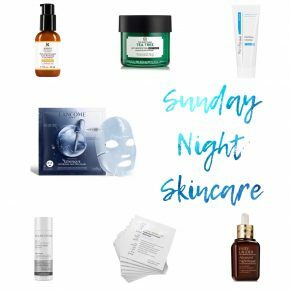 It’s priced at €33 and you can pick it up from Harvey Nichols in Dundrum Town Centre. On the lips I used one of the brand new Buxom Va-Va-Plump Shiny Liquid Lipstick in shade A Muse Me. Say goodbye to the drying, matte liquid lipsticks of the past – Va-Va Plump is an all-in-one formula that keeps your lips comfortable and kissable from dusk ‘til dawn. 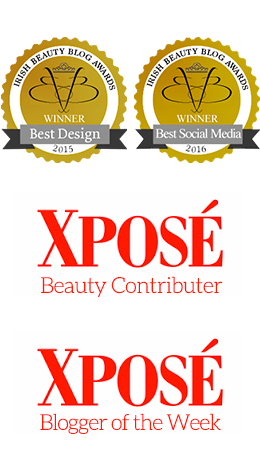 The innovative curved applicator hugs your lips to deliver a precise application and saturated, super-lustrous colour in just one swipe. High tech polymers and silicon elastomers make the formula creamy and supple while helping prevent the intense pigment from smudging or fading. 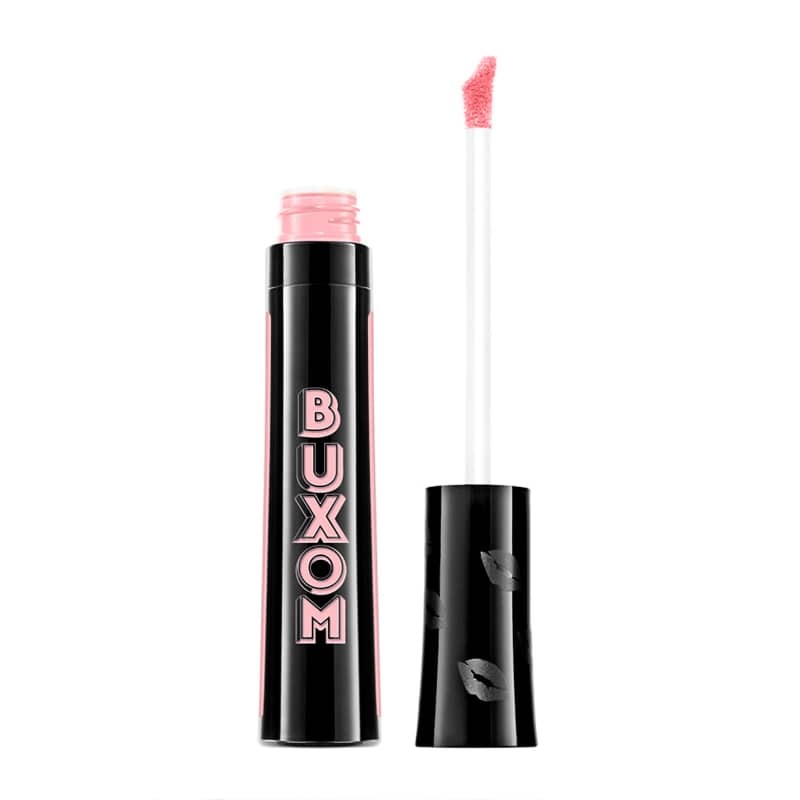 Buxom’s unique peptide and hyaluronic acid booster helps to support natural collagen and gives lips a volumised plump to perfection look without irritation. Available in 20 shades, they’re priced at €18 each and are available from Debenhams in store and online.